A new commercial broking start-up launched into the UK market on Friday, bringing a fresh perspective on technology and working culture. London-based Konsileo is the brainchild of co-founders John Warburton, who is CEO of the new firm and former director of global marketing and digital strategy at Allianz, and chief technology officer Peter Henderson, who was most recently technical director of mental health start-up Big White Wall. The pair are launching the brokerage with a proprietary technology platform which they say supports brokers and their clients from risk capture, to binding quotes, to servicing throughout the year. Many mid-sized brokers have been left unable to take advantage of emerging technologies as they are limited by the software houses they outsource to, Warburton said. Konsileo’s platform, which was developed by a team of 10 over the course of 18 months, aims to be an antidote to outdated software that will help brokers reduce burdensome levels of admin. 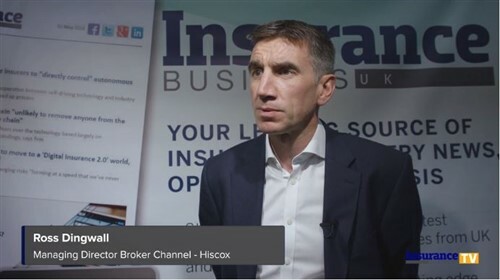 The system will avoid the need for re-keying client information, send requests for quotes to insurers in one click, and register quotes against the client’s information when they are returned from the insurer. “Highly skilled brokers with decades of experience are wasting their talents and skills copying and pasting information on clunky systems stuck in the 1990s,” Henderson said. 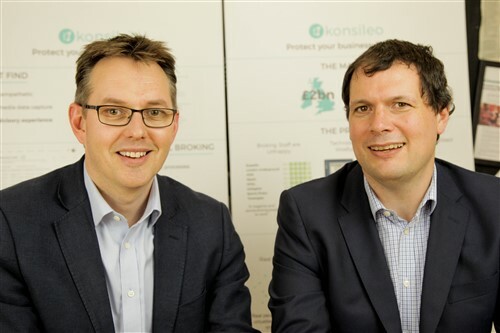 Alongside technology, Konsileo is also driving a more flexible ethos in the workplace, giving brokers who join the company the choice to work remotely, or be based in a co-working hub. Rather than having a boss, brokers will choose a mentor to support their professional development, which the founders say is a modern alternative to the more hierarchical management styles commonly found in the industry.